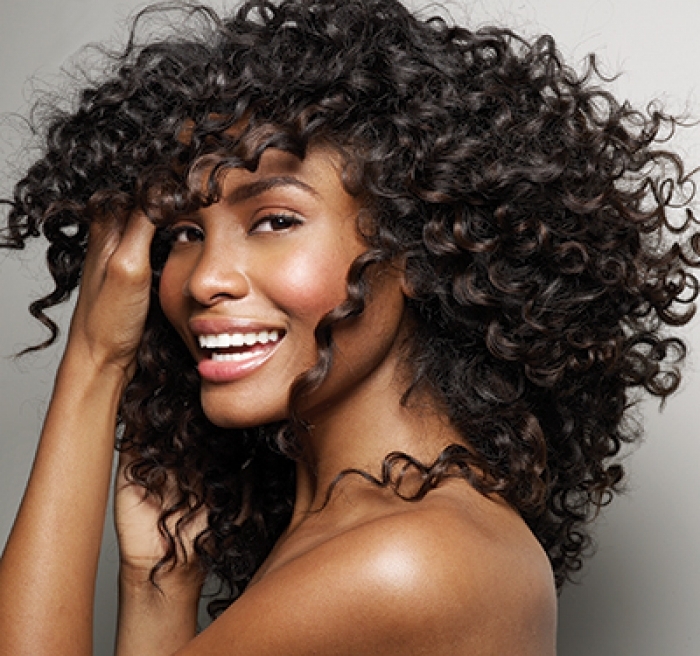 Wondering how to enhance your beautiful hair? New Woman tells you how to do it yourself with simple tricks. 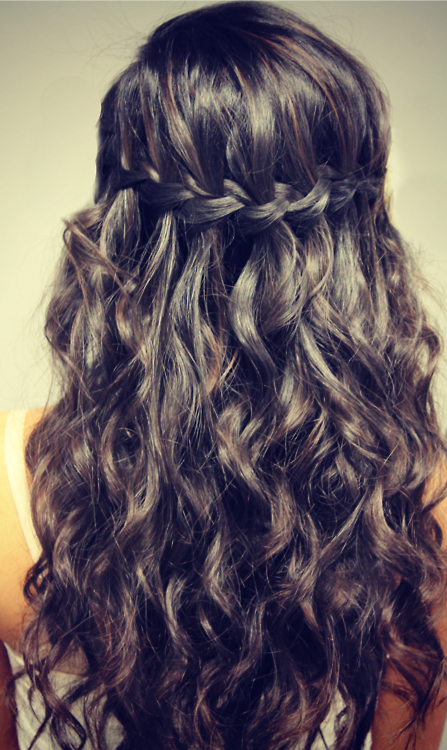 Planning a perfect hairstyle to complement your chosen dress for your party night? 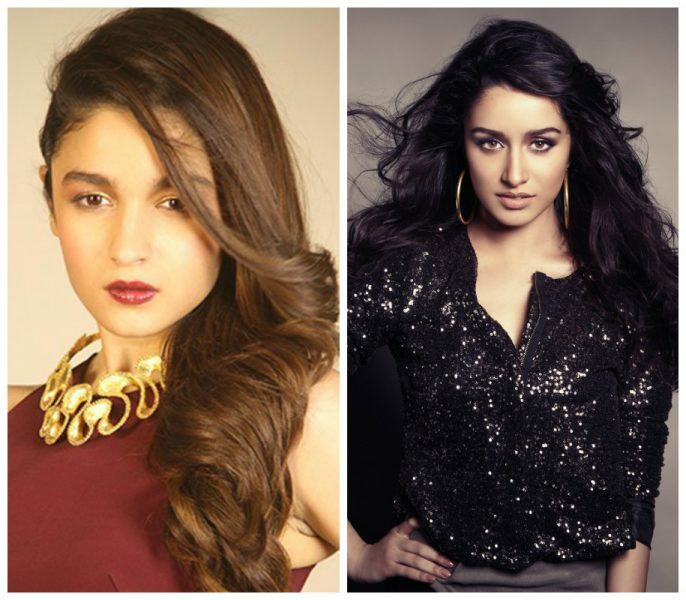 New Woman provides you some styling tricks for different hair types. 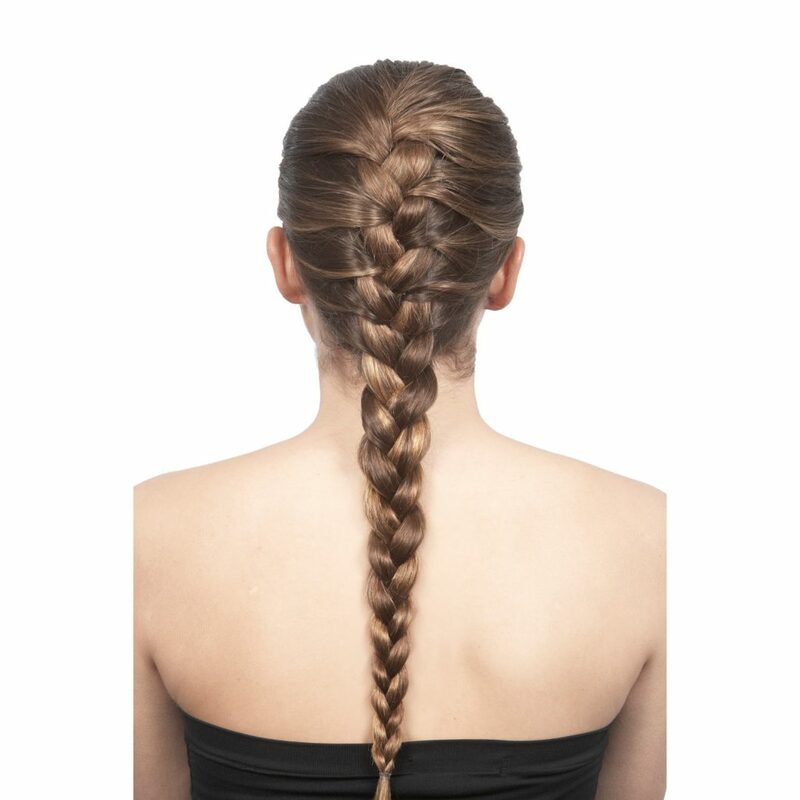 If your hair is slightly wavy and limp, plait it overnight. This will give more volume and texture the next day. This texture can be half pinned to create a style for a party or an outing the next day. You can tie colourful ribbons to your braids to give an unique element. 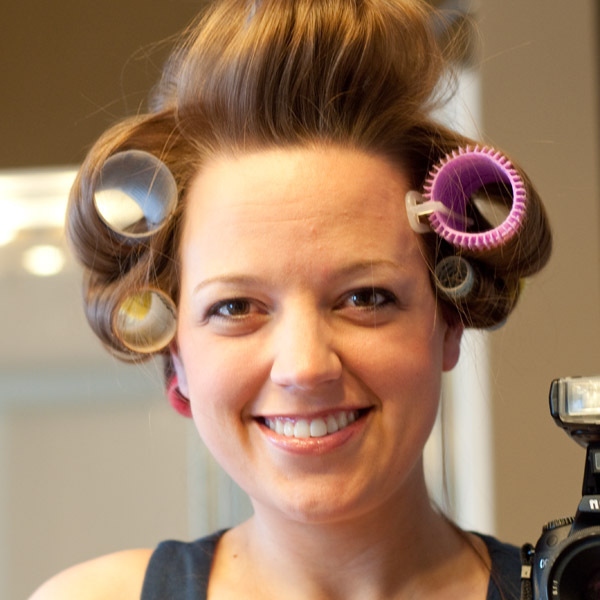 If your hair is on the straighter side, you can use rollers in the areas which require volume and then tie it into different updos or styles. If your hair is flatter on top, the entire top section can be rolled inwards and tied. The next day when it is left loose, it will show more volume and can be styled into buffoon hair styles. 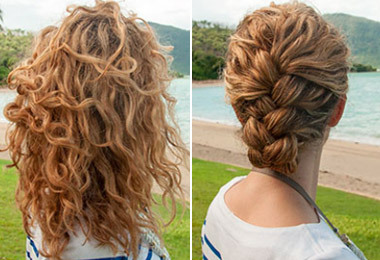 If your hair is frizzy and curly, it can be braided into various styles to give a neat stylish look.